Ready to own the neighborhood? 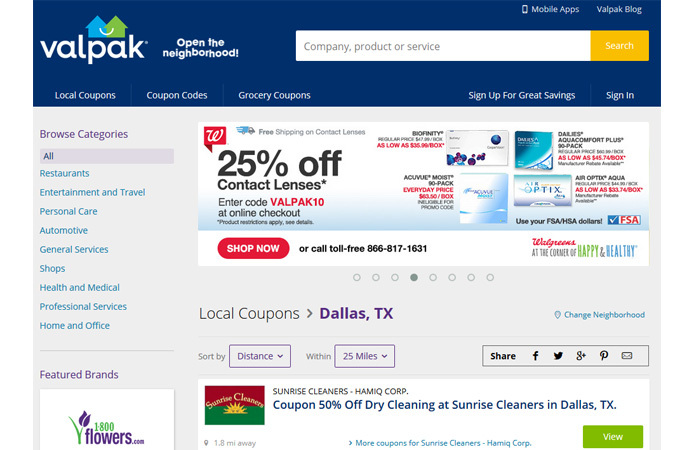 Valpak offers digital solutions with Valpak.com, an online site for local savings, which has nearly 70 million views each month. Valpak shoppers are actively looking for promotions and we allow them to find your offers quickly and easily, on any mobile device. Know how consumers find your business and what drives them to purchase with a solution that tracks your campaign performance. 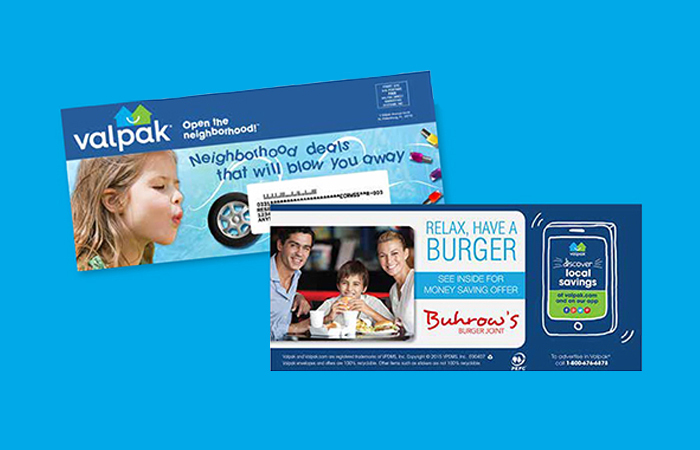 Today’s Valpak harnesses the power of print, online and mobile technology to deliver a 360 degree suite of direct marketing tools to help businesses find new customers and keep them coming back. Valpak helps people save, businesses grow and neighborhoods thrive. Partner with us to reach consumers 24/7 via our Valpak mobile website and let us help you build your online visibility with our knowledge as a Google Adwords Premier SMB Partner. 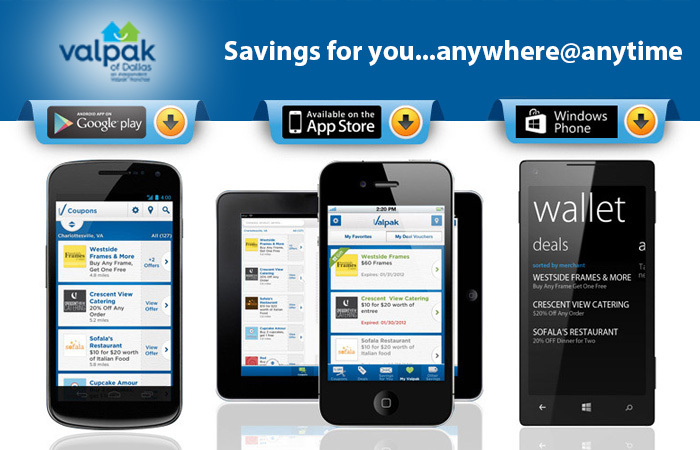 Augmented Reality (AR) coupons on Valpak’s mobile app offer 3D savings experience on smartphone and tablet devices. Just tap the “Tap for 3D Offers” button and voila – 3D savings without those goofy glasses! 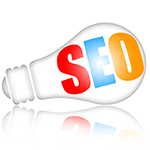 Our number 1 goal is to rank you higher to get more listed search results for more visitors from search engine’s users. 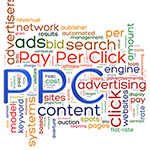 Known as “Pay Per Click” SEM is one of the quickest & most powerful ways to drive search engine traffic to your website and customers to your door. 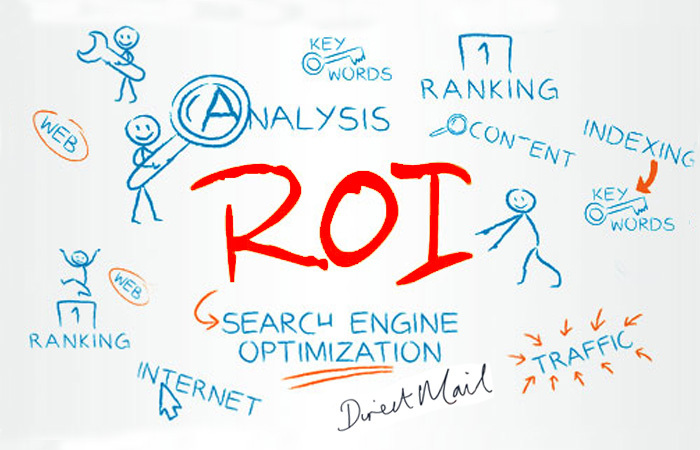 Make A Memorable FIRST Impression with Your Website! 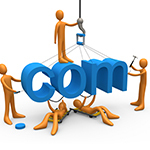 We’ll customize your website to build an experience consumers will love.